Explosive Production of New Materials: Science, Technology, Business, and Innovations. — Moscow: TORUS PRESS, 2018. 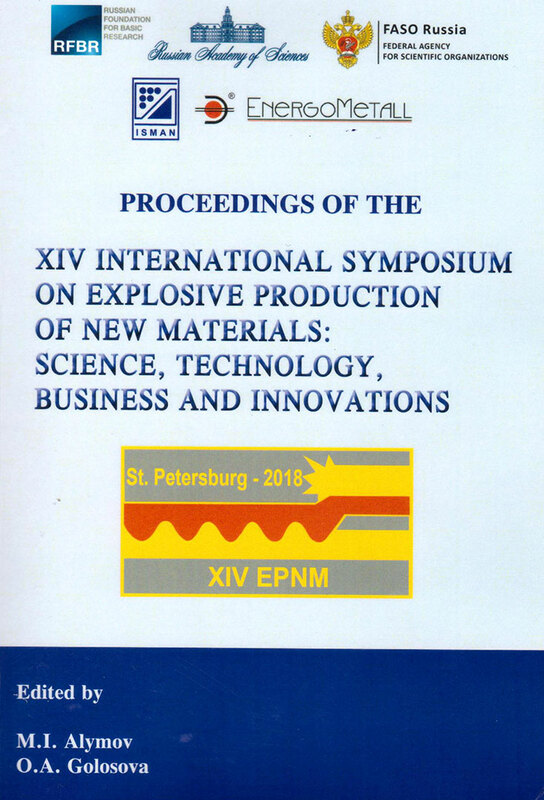 362 p.
This book is a collection of revised, edited, and formatted abstracts submitted to the 14th International Symposium on Explosive Production of New Materials: Science, Technology, Business, and Innovations (EPNM-2018) held in Saint Petersburg, Russia, May 14–18, 2018. 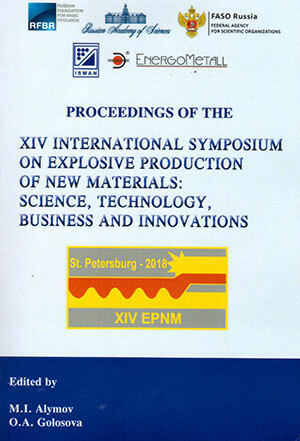 The contents of the book include recent worldwide accomplishments in basic and applied research on application of explosives (explosion, shock, and impact) to materials synthesis and processing. The book is addressed to practicing engineers, research workers, and graduate students active in the field.